Pakistan's supreme court has granted six weeks' bail to former Prime Minister Nawaz Sharif for medical treatment at a domestic hospital. In Tuesday's ruling, the court said Sharif — who has heart-related issues — will not be allowed to leave the country. Disqualified from office by the Supreme Court in 2017 over corruption allegations, Sharif is currently serving a seven-year prison sentence for not disclosing assets abroad. Lawyers for the three-time former prime minister said he needs urgent medical treatment, and authorities expect his release later Tuesday. In late February, an appeals court rejected Sharif's appeal and refused to release him on medical grounds. 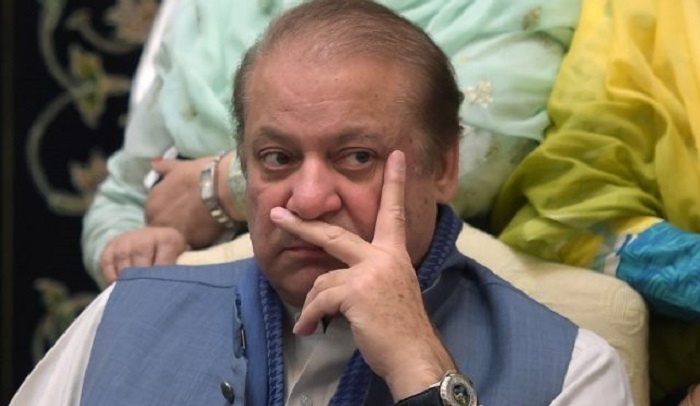 An anti-graft tribunal had sentenced Sharif to 10 years in another corruption case last year, but that sentence was later suspended pending appeal.